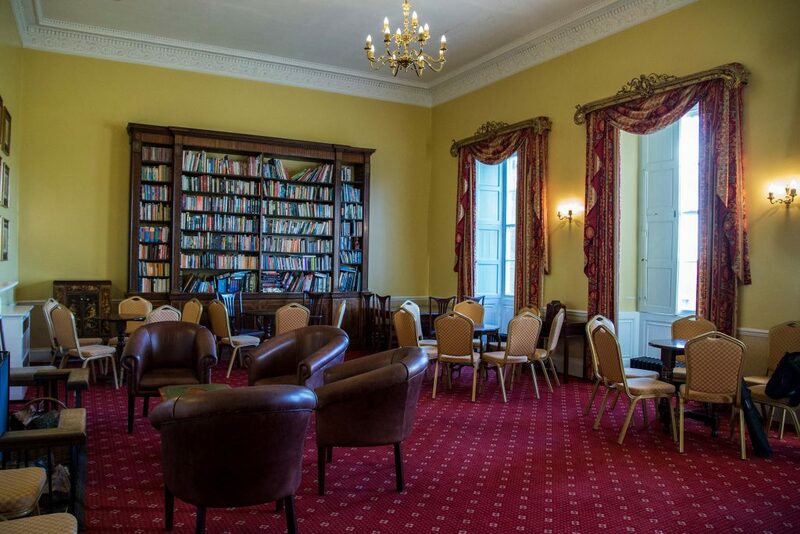 Hold your meetings in our beautiful Georgian Hall, set in elegant grounds and peaceful surroundings. You'll enjoy a warm welcome and personal service. Our Billiard Lecture room seats up to 130 and we also have a number of other rooms including well equipped training rooms and an IT suite. 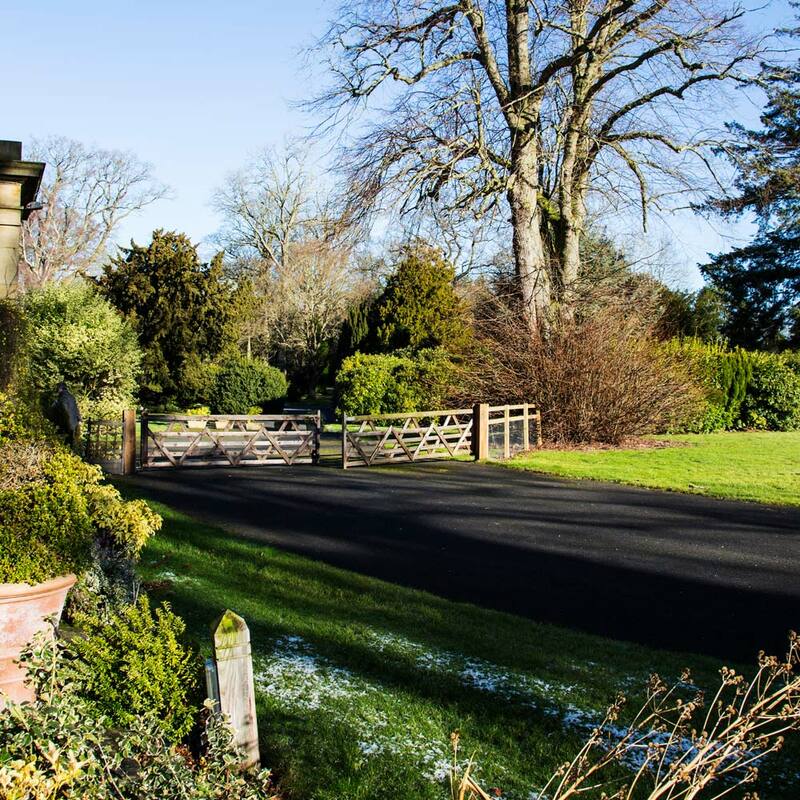 Find out more about how Dissington Hall could be the perfect venue for your corporate needs. Make your corporate event the perfect one. Set in Dalton, in the heart of rural Newcastle countryside, 10 minutes from Newcastle airport and 5-10 minutes from major dual carriageways, Dissington Hall is the North East's most prestigious and sought after office space.